Face it ladies, we need each other. We all desire relationships that are intimate. A friend we can trust and confide in. Someone who will hold the concerns of our heart with a tender commitment to support and see us find the answers to those concerns. Women have a unique, God-given capacity to connect and to love. But are we exercising that gift? As Christ followers, are we growing? Are we seeing answers to our prayers? Do we approach the throne of God alone with the requests that turn our lives inside out? Or are we being the body of Christ, sacrificing for and supporting each other? If you can’t say yes to these questions, a “Fast Friend” could be the answer. SUZANNE NILES is the public relations and media representative for The Salvation Army Vision Network. 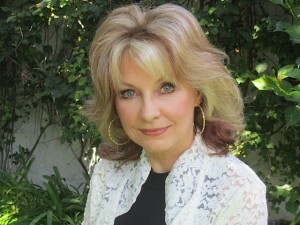 Suzanne has worked in different facets of the entertainment business for several decades, including acting, producing, and arranging promotions through all types of media outlets. 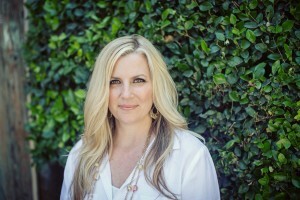 She has a passion for Jesus, networking and connecting people to the proper cause. Suzanne makes her home in Spokane, Washington. Fill out the form below to get the free download now! Prayer, honesty, and accountability are so important in the life of a believer. The women in my life who are my Fast Friends mean the world to me. What a great resource this book is! There is power when we devote ourselves to prayer. It can be more powerful when we pray with others in unity. Fast Friends is a reminder to make time for what matters most! Fast Friends is such an encouraging read! Suzanne and Wendy will inspire you with their tremendous love for the Lord and each other to search your heart and mind with their humble and biblical foundation to fasting and prayer. 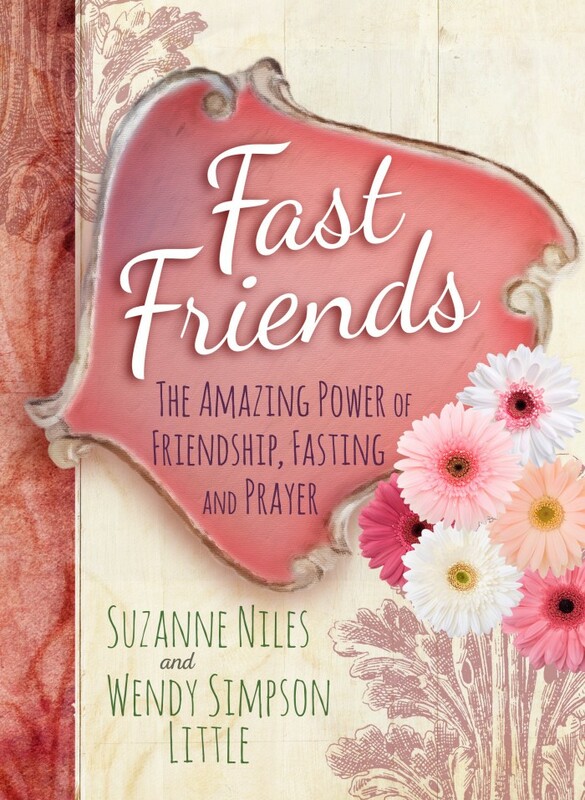 Suzanne and Wendy take the Bible seriously, and that’s why I’m taking their book Fast Friends seriously. Even if you’ve never considered the impact fasting can have on your life, I encourage you to read it, and see how these insights can make a difference for you.